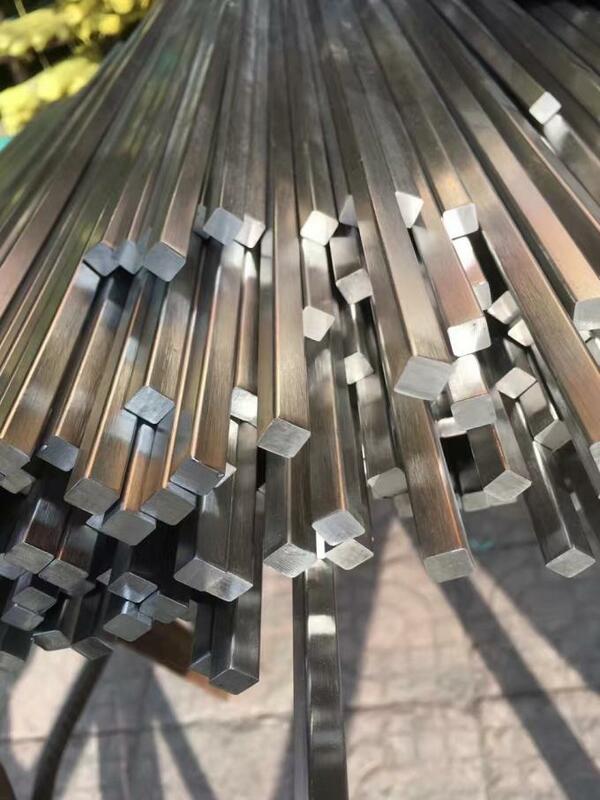 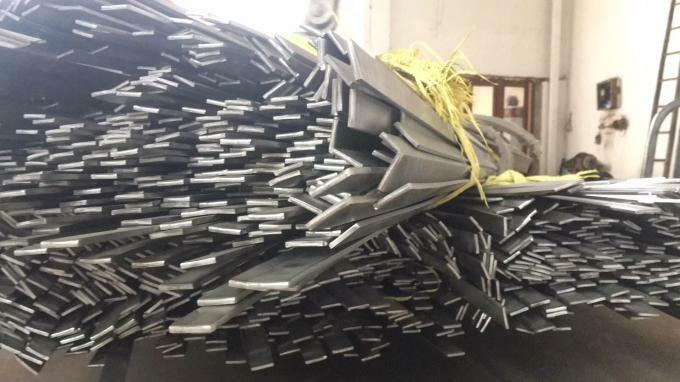 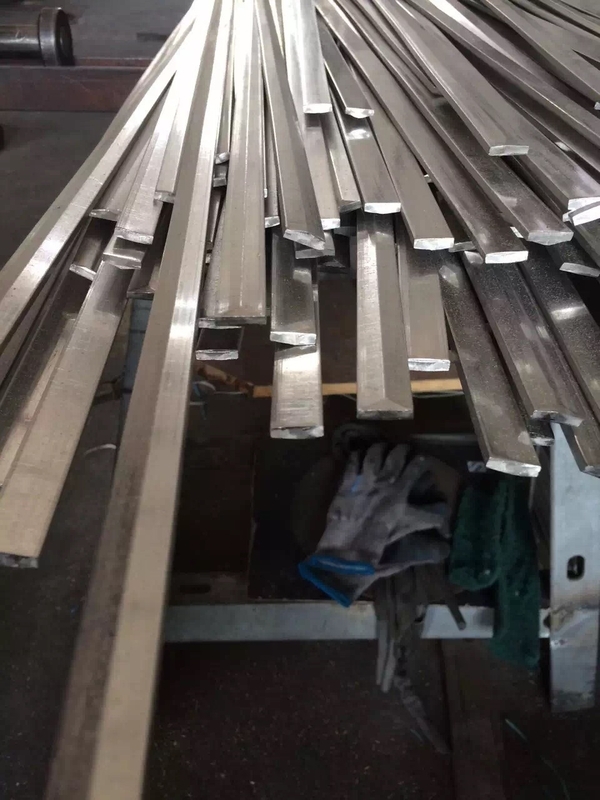 We are specialized in the high performance stainless martensitic, precipitation hardening steels and stainless ferritic. 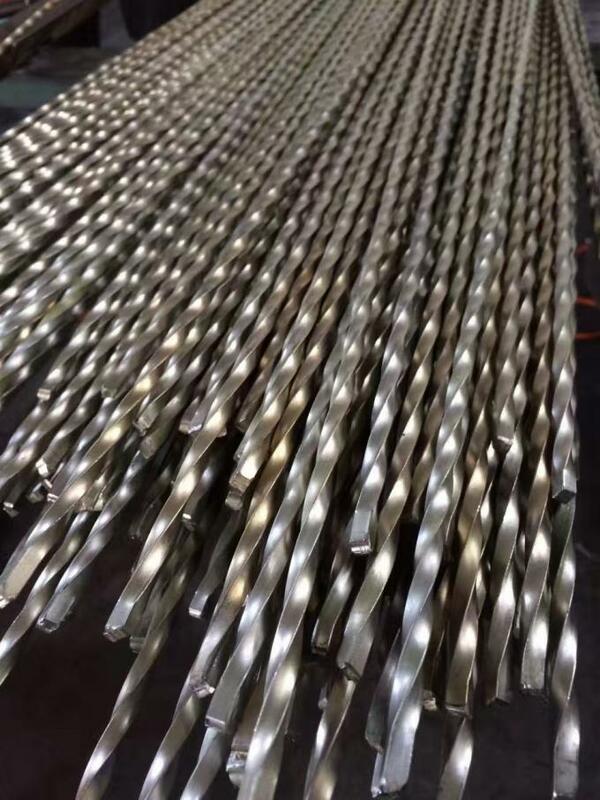 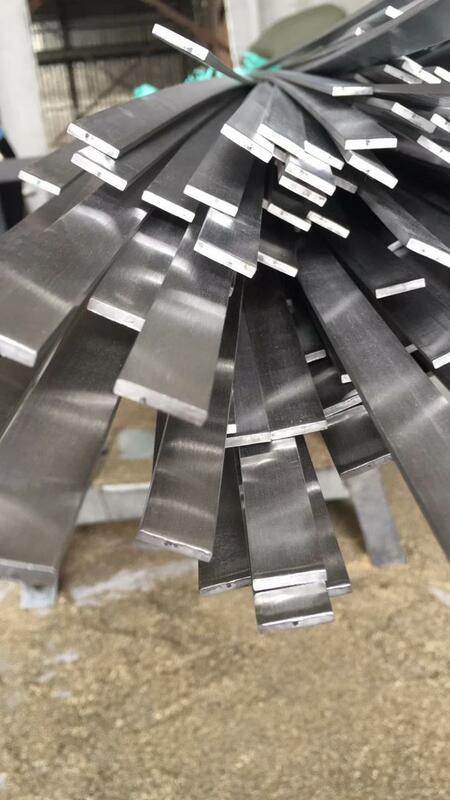 products supplied in forms of hot and cold rolled steel strip, coil, sheet and plate, wire bar profile, tube and pipe. 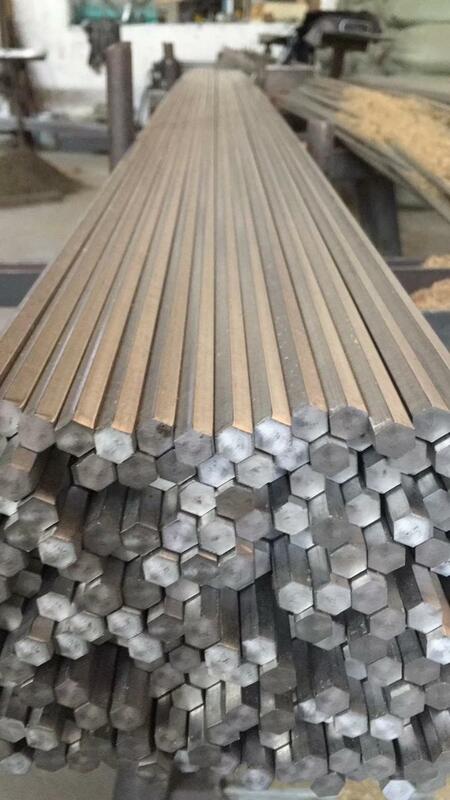 flats, strips, squares, rectangles, rounds, half rounds, water drops, shaped profiles ..